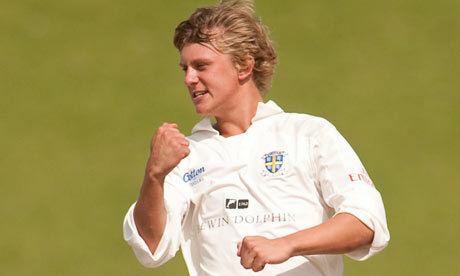 Borthwick played in the North East Premier League for Philadelphia during the 2005 campaign, and played sporadic matches for Durhams Second XI in 2006. Borthwick played for Durham Academy in the North East Premier League 2007 and 2008 competitions. He also represented Tynemouth Cricket Club, as their Durham contract player for the 2009 season, with his performances safeguarding them from relegation. Borthwicks uncle, David, played one List-A match for Northumberland in 1994. "Personally, I hope little Scotty Borthwick gets the chance before long. 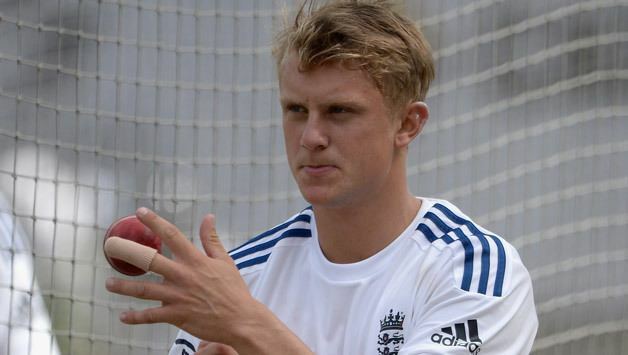 Hes a leg-spinner, hes got a bit of X-factor and he can bat as well."